A clear two-speed housing market emerged over the September quarter with house prices in Melbourne and Sydney now growing strongly at their fastest rates in over a year to new record levels. Prices in most other capitals however fell over the quarter reflecting the significant differential impact of local supply and demand factors. 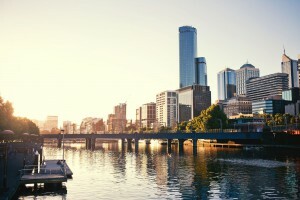 Lower interest rates, sharply increased activity from investors, strong local economies, surging immigration and high levels of confidence continue to fuel the Melbourne and Sydney markets with each continuing to report strong spring conditions. Nationally the median house price increased by 1.7 percent over the quarter and was up by 3.5 percent over the year. 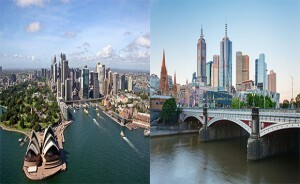 Melbourne unit prices also increased sharply over the quarter with Sydney similarly rising despite recent significant levels of new apartment development in both those cities. Brisbane unit prices however continue to fall with supply moving ahead of current demand in that market. Heady buyer momentum and a relative shortage of listings will continue to support prices growth in Melbourne and Sydney over the remainder of 2016 with investors likely to be increasingly attracted by the re-emergence of strong price growth particularly in the Sydney market. 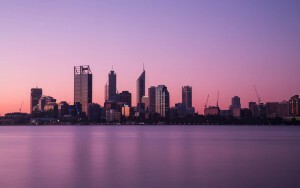 Prices growth in other capitals is likely to remain relatively benign with the Perth market yet to bottom-out following the recent sustained period of prices falls. Sydney house prices increased by 2.7 percent over the quarter to $1,068,303 – the strongest growth rate recorded since the September quarter 2015. House prices in Sydney have now increased by 2.1 percent over the past year which however is the lowest quarter to quarter annual increase reported since September 2012. Sydney unit prices increased solidly by 1.1 percent over the quarter for an annual rise of just 0.9 percent for a median of to $669,830. 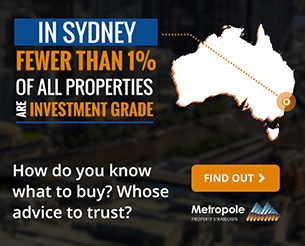 The Sydney property market has rebounded strongly over winter and into spring with a re-emergence of last year’s boom-time prices growth fuelled by lower interest rates, increased investors, high migration and the nation’s strongest state capital economy. Unit prices also continue to rise despite recent significant levels of new apartment construction. Strong house prices growth can be expected to be sustained through the remainder of 2016 in a local market generally characterised by high levels of underlying buyer and seller confidence. Melbourne recorded the highest house price growth rate of all the capitals over the quarter increasing sharply by 3.1 percent to $773,669. Melbourne house prices increased by 9.1 percent over the past year – again clearly the best result of all the capitals. House prices in the Melbourne property market have now increased over 16 consecutive quarters – its best result on record. Melbourne unit prices also surged over the September increasingly sharply by 4.5 percent to $466,779 to be up by 5.5 percent over the year. 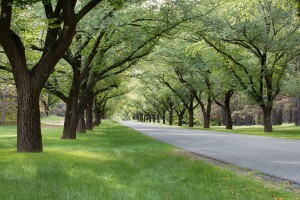 Melbourne maintains its status as the fastest growing capital city housing market for both houses and units. With the local market recording one of its best spring auction markets on record, strong prices growth is likely to continue through the remainder of 2016. The highest migration of all the states is continuing to push demand ahead of supply and support a robust local economy. Record levels of new apartment construction in Melbourne have had no impact on prices with the unit market continuing to record strong prices growth. 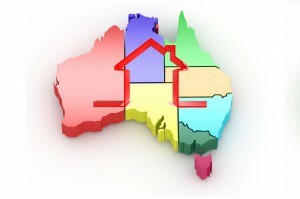 House price growth in the Brisbane market weakened over the September quarter, falling by 0.9 percent to $521,152. Despite the decline, Brisbane house prices have increased by 3.2 percent over the past year – the best annual performance of all the state capitals behind only Melbourne. Brisbane unit prices however fell sharply over the quarter, down by 2.9 percent to $367,518 and a fall of 3.8 percent over the past year. 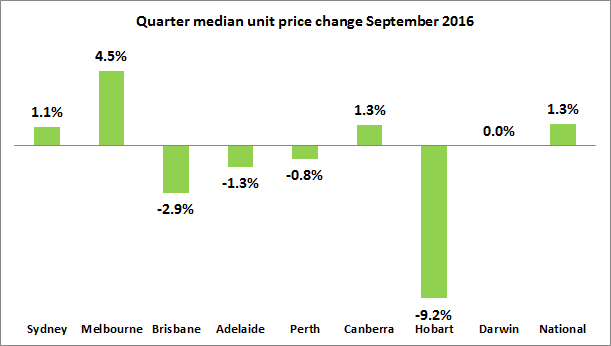 Brisbane unit prices are now the lowest since the December quarter 2012 – nearly four years ago. 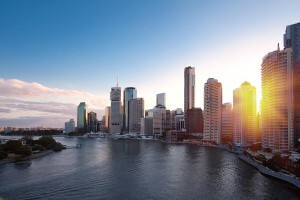 A wavering local economic performance continues to impact the Brisbane housing market with fragile confidence and sharply declining levels of migration also an impediment to sustained prices growth. Rising investor activity, higher levels of first home buyers and significant affordability advantages will however likely result in a resumption of price growth in the Brisbane market over the remainder of 2016. The unit market however continues to adjust to high levels of new supply in the inner city with prices still weakening. New apartment construction however remains a key driver of the local economy with current supply and demand imbalances set to stabilise over the medium term. 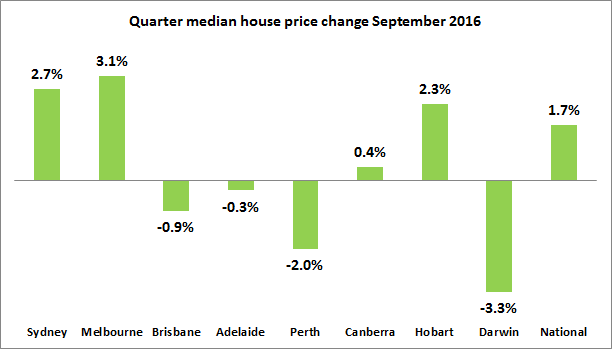 Adelaide house prices weakened marginally over the September quarter, falling by just 0.3 percent to $494,911. 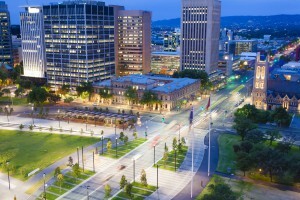 House prices in Adelaide however have increased by a solid 2.8 percent over the past year. 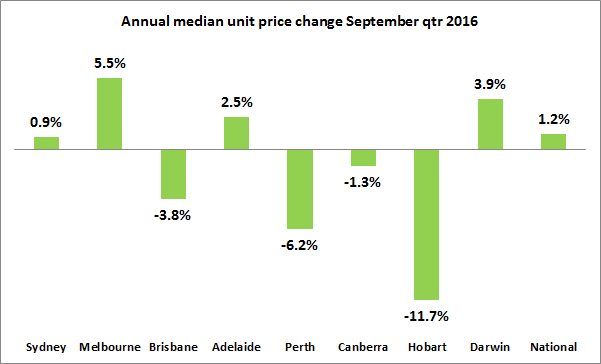 Adelaide unit prices also fell over the September quarter, decreasing by 1.3 percent to $301,939. This was the second consecutive fall in unit prices and the sharpest recorded since the September quarter 2013 – three years ago. The Adelaide market consolidated its recent solid house prices performance with prices down slightly following six consecutive quarters of growth. Despite the constraints of an underperforming local economy, house price growth in the resilient Adelaide market can be expected to resume over the rest of 2016 as indicated by recent strong results from the local auction market. Adelaide unit price however continue to weaken reflecting recent high levels of unit building pushing supply ahead of demand. Adelaide remains clearly the most affordable of all the mainland capitals for both houses and units. Perth house prices were down again over the September quarter following the previous June quarter revival with the median falling by 2.0 percent to $566,609. 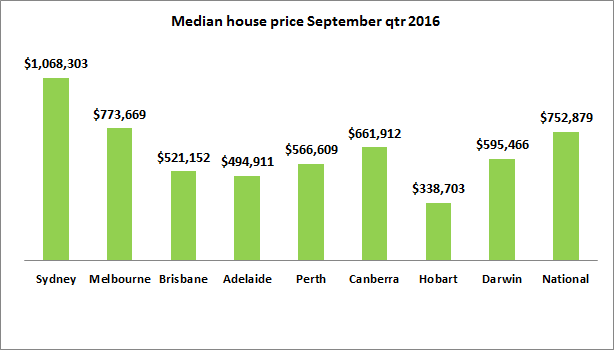 The Perth median house price remains the lowest recorded since the March quarter 2013 with annual prices falling by 3.8 percent. Perth unit prices also fell over the quarter but down by just 0.8 percent to $364,752– nonetheless its best quarterly performance this year so far. Perth unit prices however are now down by 6.2 percent over the past year – the worst performance of all the mainland capitals. 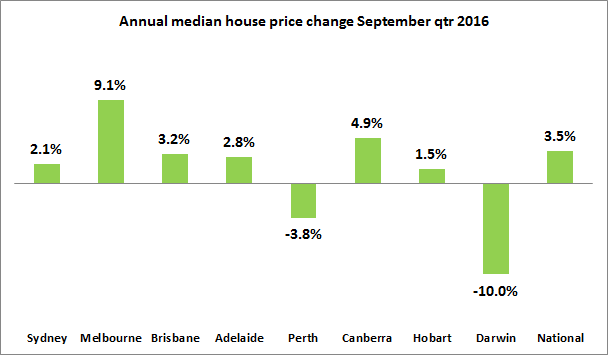 Although Perth house prices fell over the September quarter, early signs continue to emerge that the market may be approaching the bottom of the recent sustained decline in prices. The previous June quarter recorded the first positive house price result for the local market in over a year. A sustained revival in prices growth and demand remains predictably dependent on an improvement to the local economy and a revival in consumer confidence. Early signs also that the apartment market may also be bottoming out following recent high levels of new apartment development pushing supply ahead of demand. Hobart house prices increased solidly over the September quarter rising by 2.3 percent to $338,703 for an annual increase of 1.5 percent. 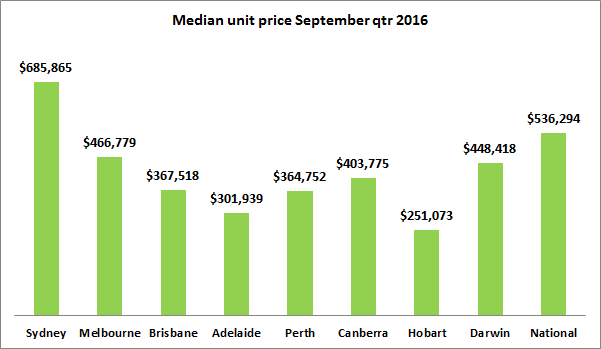 Hobart unit prices however declined sharply both over the quarter and the year ending September with a current median of $251,073. The Hobart housing market rebounded strongly over the September quarter following a sharp fall in house prices recorded over the previous June quarter. Local economic performance remains the key to sustained prices growth in the outlook however buyer and seller confidence has certainly improved generally in the local market over the past year. Canberra house prices increased marginally by 0.4 percent over the September quarter to $661,912 – a rise of 4.9 percent over the past year and the best annual performance of all the capitals behind only Melbourne. Canberra unit prices also increased over the quarter up by 1.3 percent to $403,775 but have fallen by 1.3 percent over the past year. The Canberra housing market continues its solid revival over the past year with house prices increasing for the second consecutive quarter following the fall recorded over March. Strong spring auction market performance indicates the likelihood of a continuation of solid prices growth in Canberra through the remainder of 2016. Unit prices also increased over the quarter following consecutive quarterly falls. 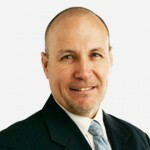 Early signs are now emerging that demand is now rebalancing with recent high levels of new apartment supply in Canberra. Darwin house prices continue to fall – down by 3.3 percent over the September quarter for a median of $595,466 and a decrease over the year of 10.0 percent. The Darwin median house price has fallen below $600,000 for the first time since the June quarter 2012. Darwin unit prices however were flat over the September quarter and have increased by 3.9 percent over the year to $448.418. Darwin house prices continue to fade following the end of the recent resources boom and the decline in strong migration levels into the city. Positive signs however have begun to emerge that lower prices for units reflecting record levels of apartment development may now be stabilising.